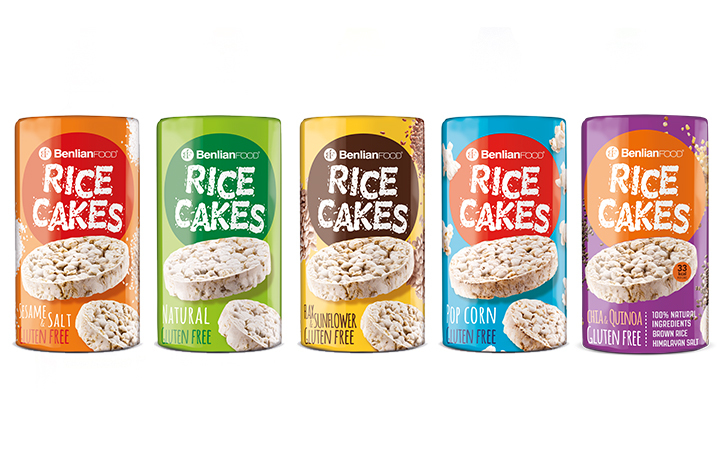 Benlian Foods Ltd was formed in 2001 with its headquarters in Niš, Southern Serbia. Benlian Foods Ltd specializes in production and distribution of food products. 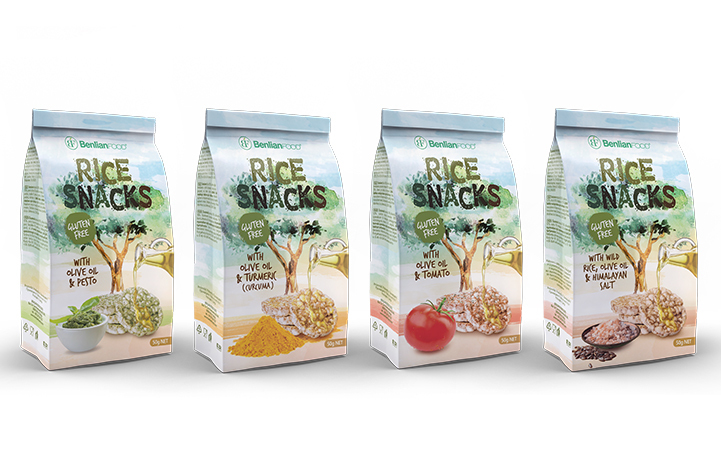 Londou Trading became the exclusive distributor of Benlian Foods Ltd in 2015 and since then imports and distributes its products with great success in the Cyprus Horeca Market.